According to Assemblyman Roger Dickinson, D-Sacramento, students who have been either suspended or expelled are twice as likely to drop out of school and fives times as likely to commit crime. According to reports from the U.S. Department of Education, since these programs have been introduced, suspensions on average have decreased a whopping 20 percent in only two years since it was first introduced. 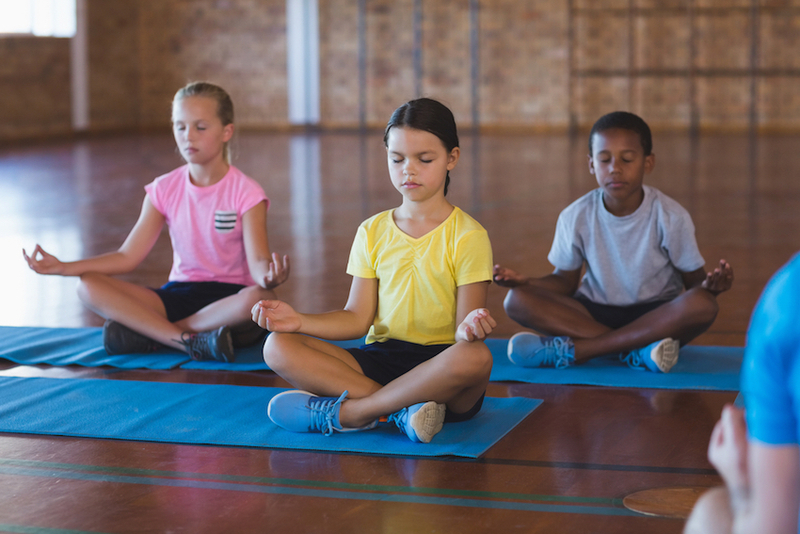 Many schools offer yoga, meditation and guided breathing exercises. These types of techniques are used to help children calm down and re-center themselves. Students are also encouraged to talk through their behaviors that lead them to be in the meditation room in the first place.